Home › New York › Albany › Musical Instrument Stores Near Me in Albany › Hilton Music Center Inc.
About Hilton Music Center Inc.
Hilton Music Center has great in store deals on acoustic and electric guitars and the best service around! 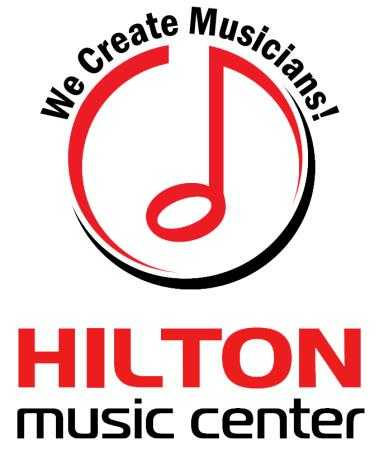 Hilton Music Center has been teaching music for over 50 years and has over 400 students weekly, learning from the areas top professionals on all instruments! Lessons are for children age 3 to senior citizens! 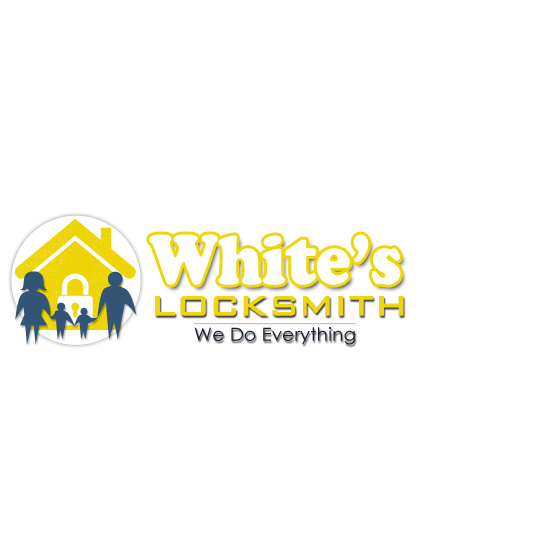 We offer private instruction as well as rock band classes and children's classes. Hilton Music is also a full line music store with sales on new and used instruments such as guitars, drums, amps, pianos, keyboards, digital pianos, recording gear, violins, cellos, band instruments such as flute, trombone, clarinet, trumpet and saxophone, Ukulele, banjos, PA sound equipment , USB microphones, all accessories and so much more! We offer expert repair on all stringed instruments as well as band instrument repair. Got an old guitar or some other instrument? Bring it in we buy and also take trade ins on a new purchase! Hilton Music now offers 6 month deferred interest ! Park by the LL Bean side of the mall or Sears as we are located right across the hall from LL Bean lower level! We offer all types of music lessons on a wide variety of instruments such as guitar,piano drums ukes, violin and so many more! Give to Hilton Music Center Inc.
You will receive updates from Hilton Music Center Inc.